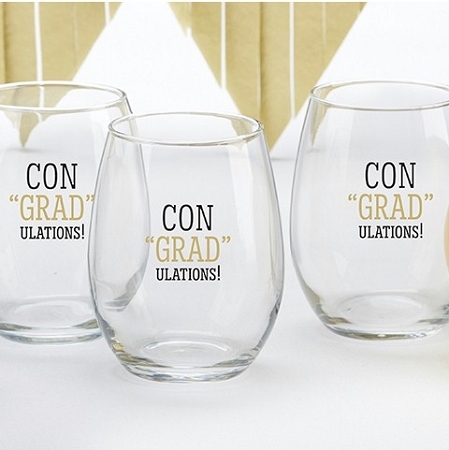 Celebrated your graduation with our 15 once stemless wine glass party favor with "CON GRAD ULATIONS" design. 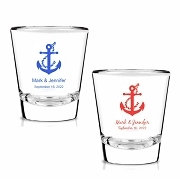 Without the stem, this ConGRADulations! 15 oz. 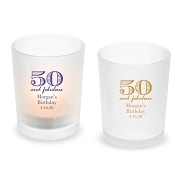 Stemless Wine Glass is the piece you've been looking for to decorate your graduation party tables! 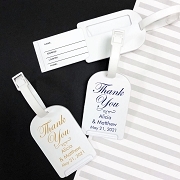 Whether your grad is finished with high school or college, these make excellent additions and favors for all types of graduation parties, and they can be filled with much more than just wine! 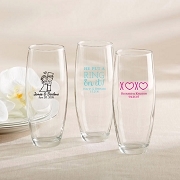 Each glass holds 15 ounces of a favorite beverage, and really communicates congrats to the grad!